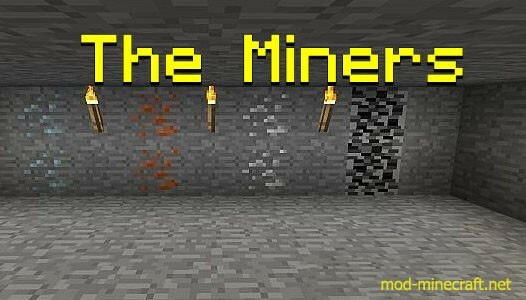 This is a totaly new mod that is created for people who like to mine a lot. This mod will make your dreams come true! 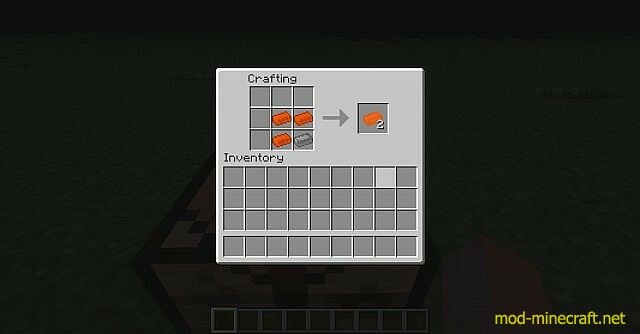 Because this still is an early version, there only are a few more ore’s, tools and recipes. Next versions will provide even more awesome stuff for you to check out! 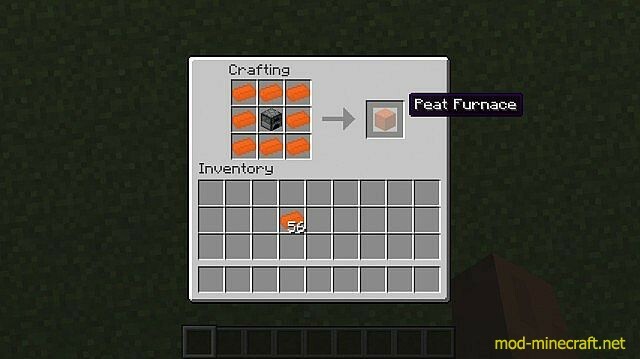 A new faster furnace that only uses peat as a fuel! 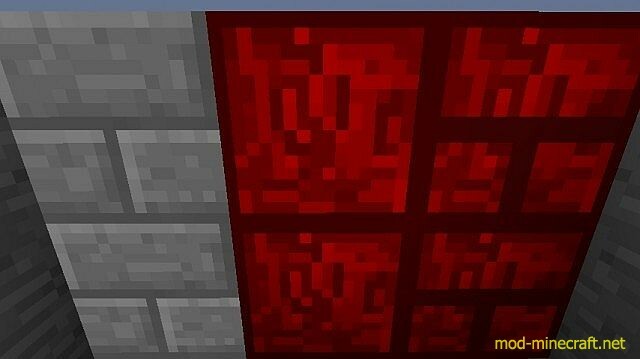 A block that looks like stone brick but it alse admits light. Bugfix: Nether gen finaly works. 3 new tool set’s (Platinum and Titanium are better as diamond). 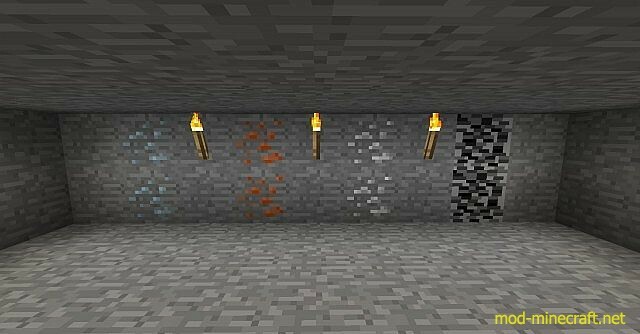 A way to double your ore outcome. Download (if you don’t have it already) the new minecraft launcher. 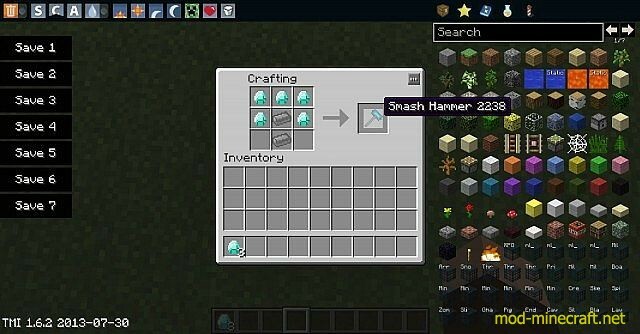 Run minecraft with the new profile called ?forge? 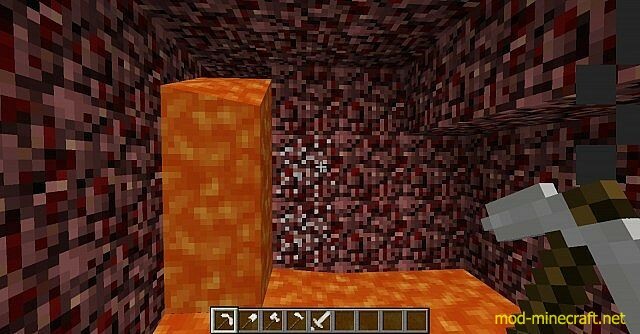 Go to your .minecraft file and open the ?mods? folder. Place thezippedzip file into the ?mods? folder. 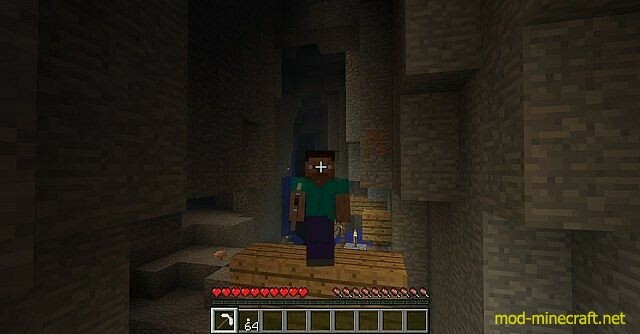 Run minecraft with the new ?forge? profile again and you’re ready to play. Leave a diamond if you like it!